Using Google Cloud Storage as low cost yet reliable website hosting service for static webpages / files. 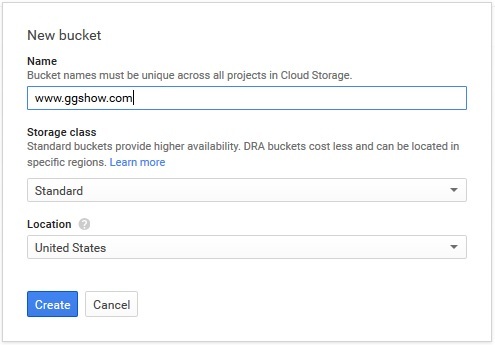 To host a static website on Google Cloud Storage, you need to create a Cloud Storage bucket with the domain/subdomain name as the bucket name. To create a domain named bucket or any bucket name contains dot (. 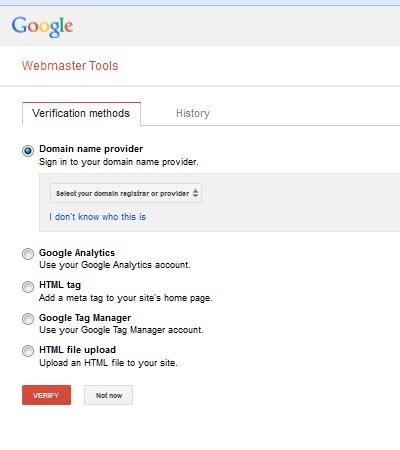 ), you need to pass the domain name ownership verification at Google Webmaster Tools. 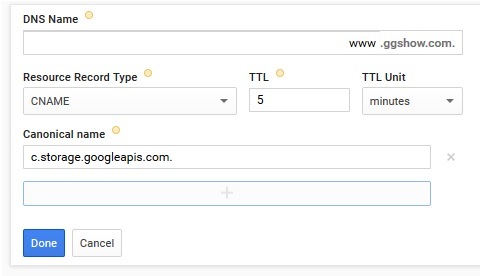 There are several methods to verify your site, however since you are creating a new storage to host your web files, I assume that you do not have an existing web hosting storage to store your HTML files at the moment, options by adding Meta tag, HTML file, Google Analytics or Tag Manager code might not be possible. Hence, adding new DNS records could be the only option that works for everyone. Two new DNS records need to be created. A CNAME record of your subdomain hostname (e.g. www) with canonical name c.storage.googleapis.com. Another TXT or CNAME record need to be created for Google Webmaster Tools domain ownership verification. Add your site at Google Webmaster Tools and verify the site ownership. At Google Developers Console, under Storage > Cloud Storage, create a new bucket. 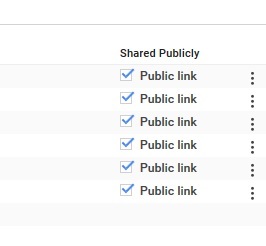 From Storage Browser, enable public link option for all web files. Configure main page and custom 404 page for your website. You can also change file permission and website configuration using gsutil command.